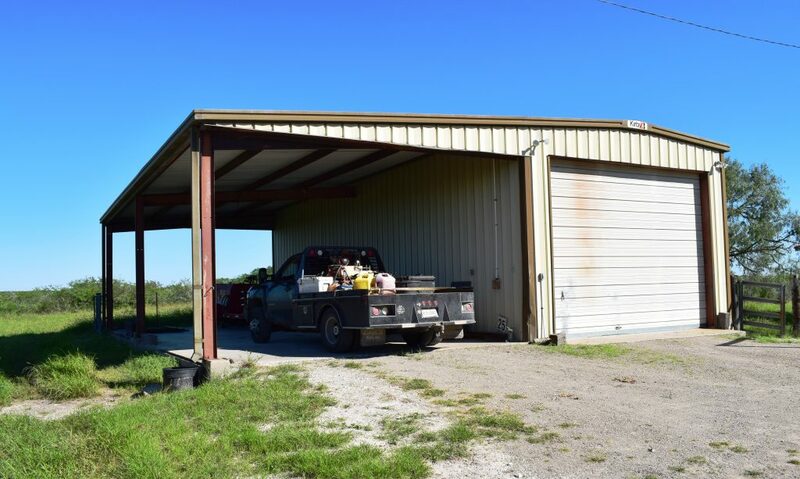 Without question, this is as complete of a hunting, recreational, and grazing ranch you will find in Live Oak County! 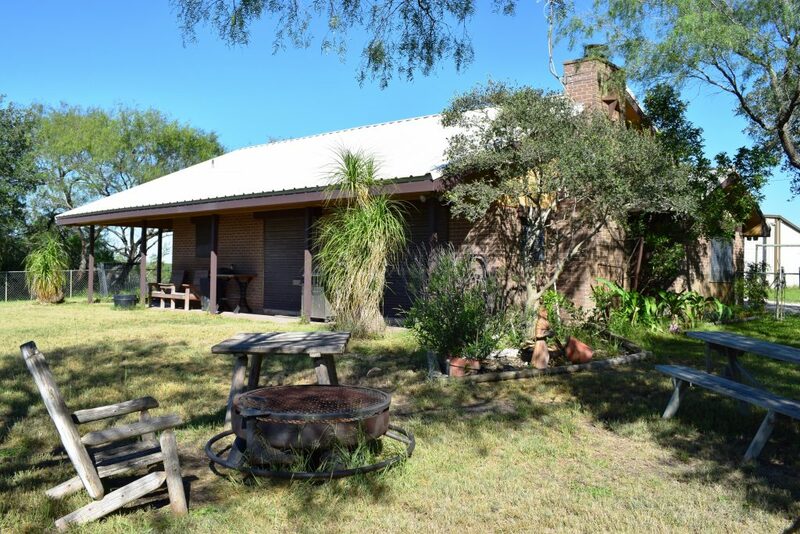 Comprising over 658 acres of prime native brushland, buffel grass and food plots, This property is completely ready to use and will provide excellent opportunities for outdoor recreation as well as income from cattle and material sales. 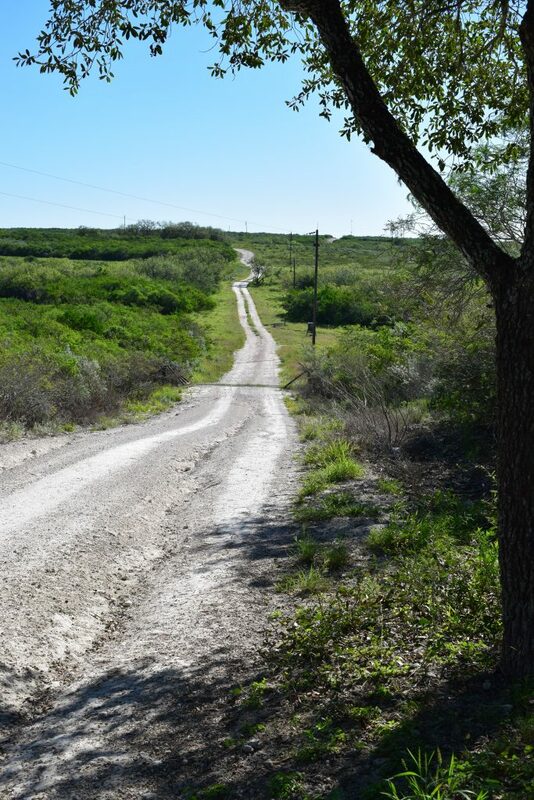 There are excellent roads throughout, high fencing on three sides, deep sandy loam soils on the vast majority of the ranch whil the tips of the hills on the eastern side are high grade caliche (almost equivalent to limestone). 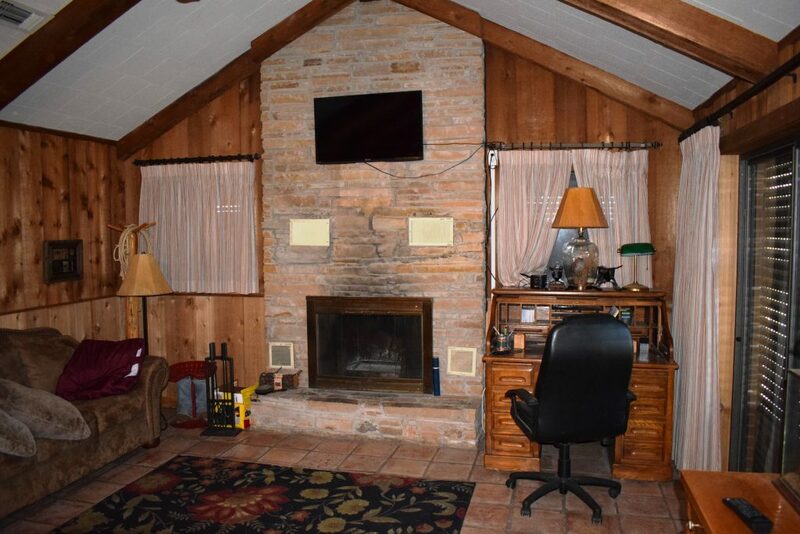 Ranch Home (3 bedroom, 2 bath, fireplace, saltillo tile) that sits on a beautiful hill with epic sunsets off the back porch. 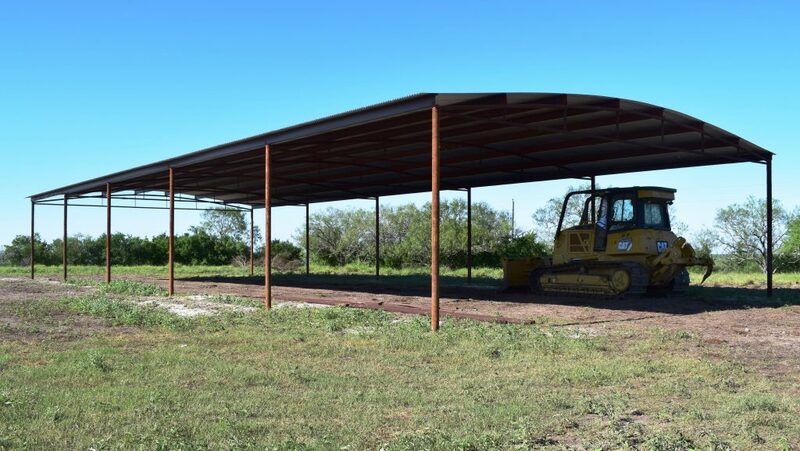 Also at the homesite is a very nice 40’x50′ barn that is on a concrete slab. 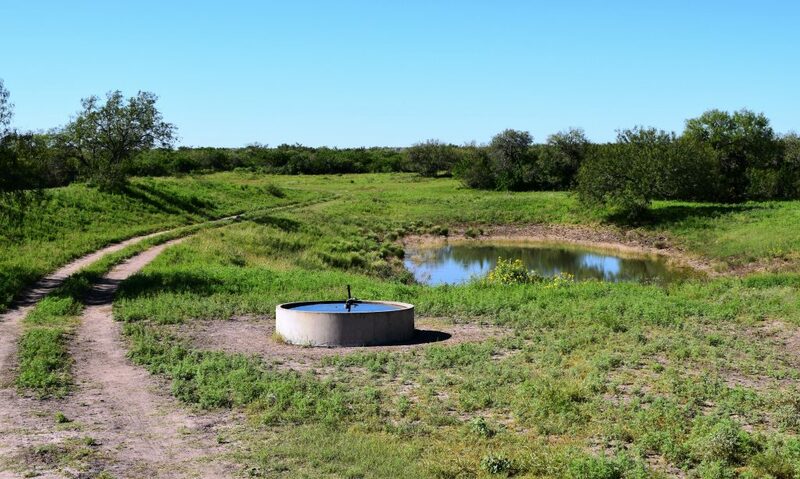 Water Wells and Stock Tanks: The ranch excels here as well having 4 excellent water wells that provide water to 4 of the stock ponds/tanks, multiple hand crafted concrete water troughs, 10,000 gallon concrete water storage cistern and 5 stock tanks. 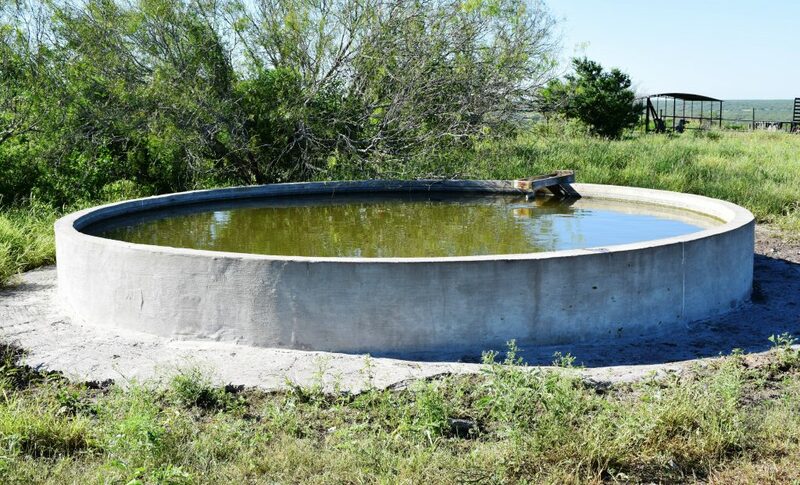 4 of these stock tanks can be supplemented by water wells. 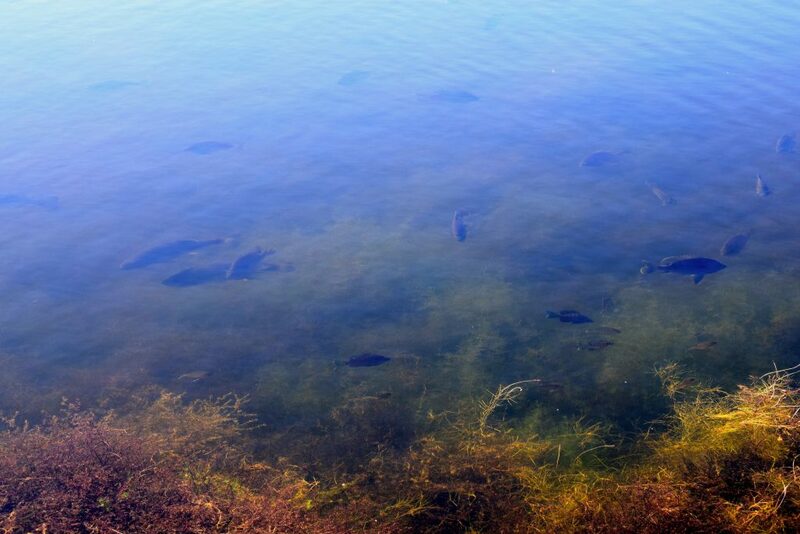 There largest pond is called “Lago Blanco” and has extremeley clear water stock with Redfish, Largemouth Bass and perch/minnows. 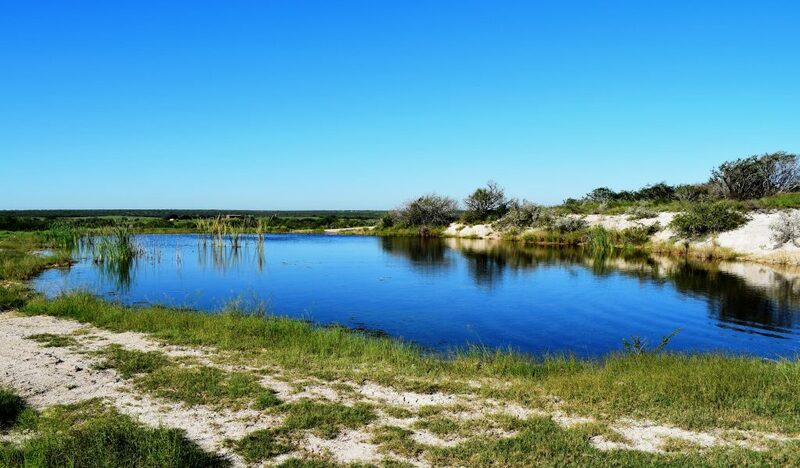 This lake has some scenic views and has been extremely good for dove hunting. 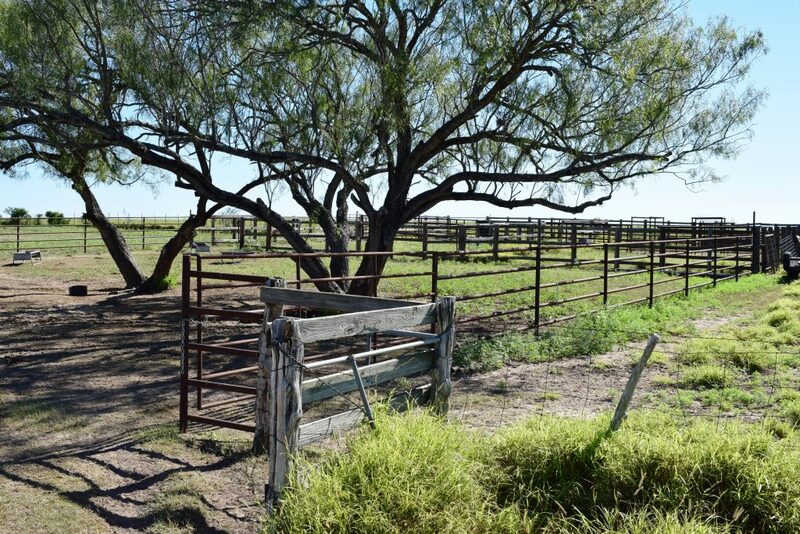 Cattle Facilities: There are miles of new perimeter and cross-fencing along with numerous cattle guards providing ease of travel over all of the ranch without opening gates! 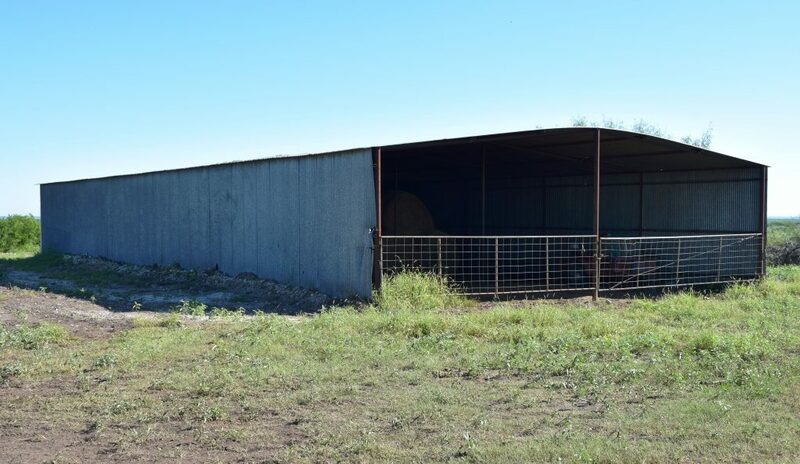 The large set of cattle pens has recently been rebuilt with 2 3/8″ pipe and will handle of the ranch’s needs. 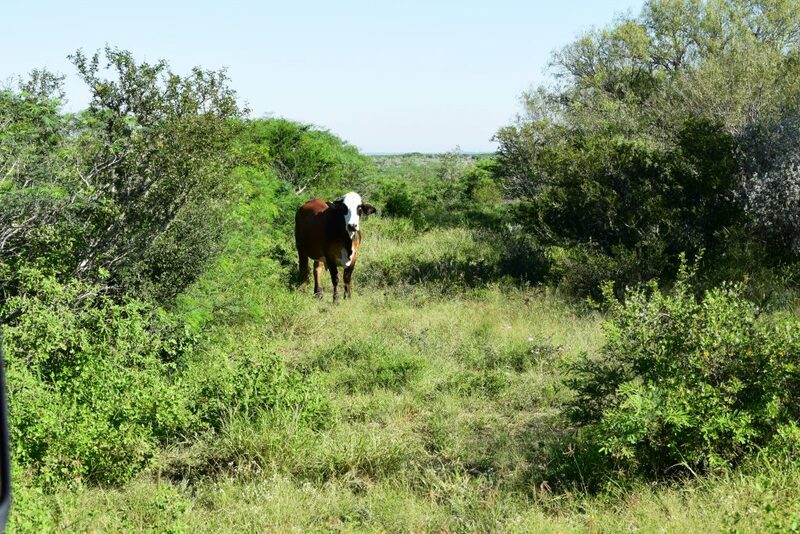 There are currently 100 head of cattle on the ranch that can be purchased outside of closing. 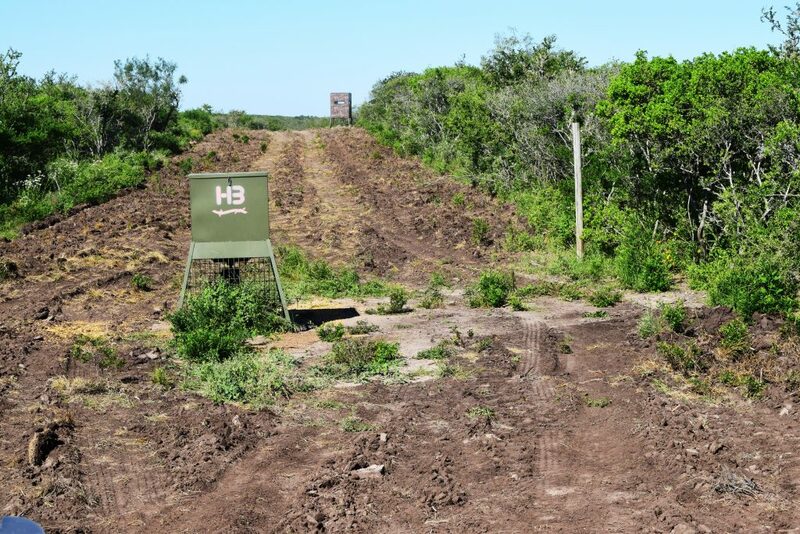 Hunting: This area of Live Oak County has some of the finest whitetail hunting in the world. 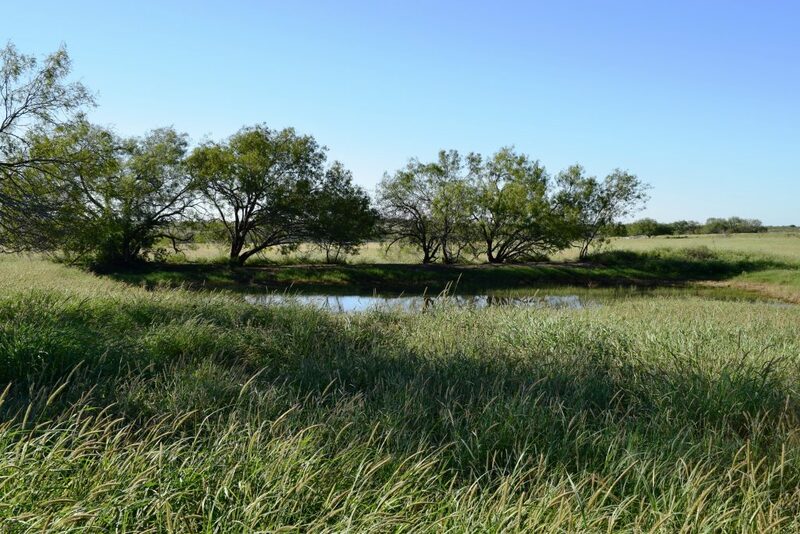 On this ranch are excellent genetics, high fencing on 3 sides, large neighbors who are management minded and brand new hunting blinds and 800 pound corn feeders. There have been some giant deer taken on this ranch recently (one scoring over 170″s and one being over 26″ wide!). 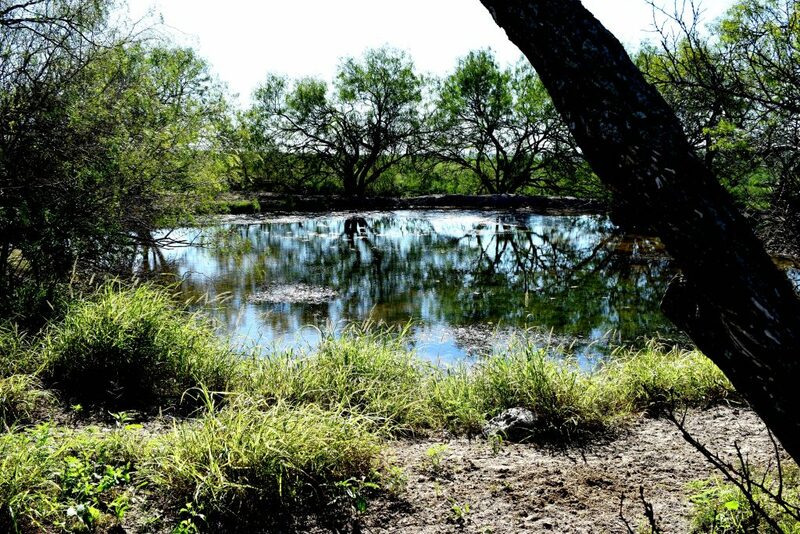 The ranch is also home to some fine quail hunting and habitat along with great dove hunting around the ponds. Terrain: The ranch has some drastic scenery from the large hills. 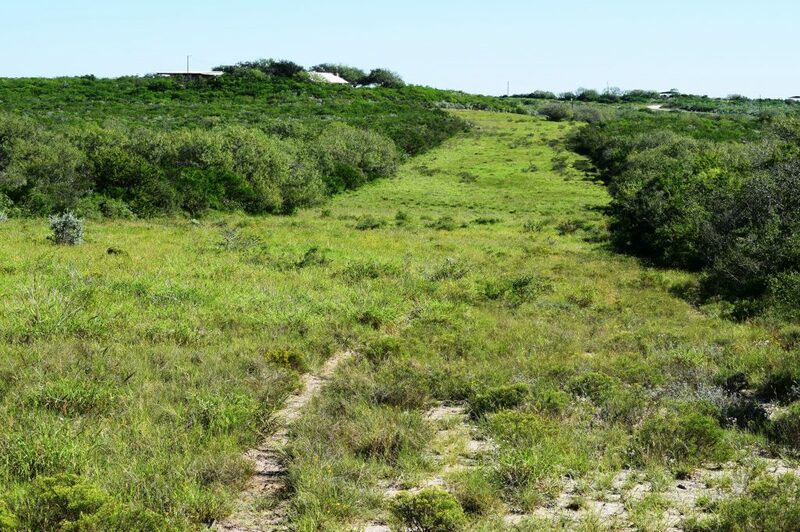 The deep ravines and valleys, creek bottoms, and sandy soils are prevalant throughout the property. 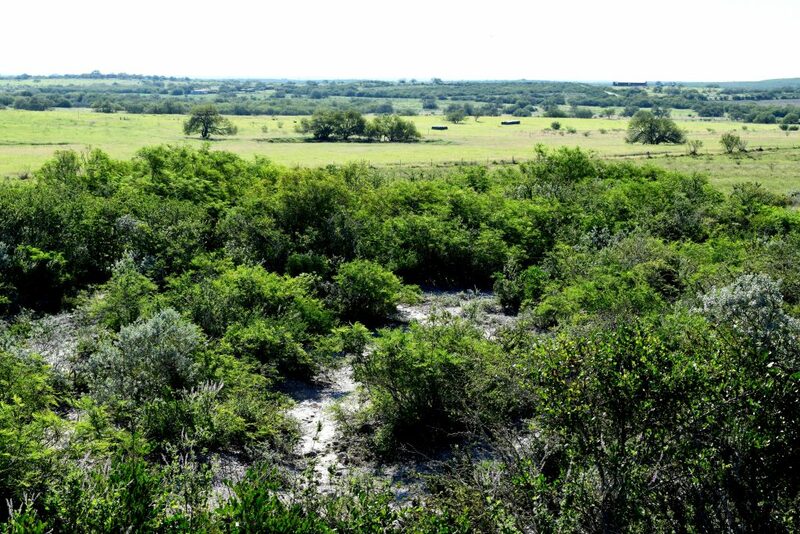 Elevation changes of 60′ occur in several areas of the ranch. A very pretty and productive piece of ground! 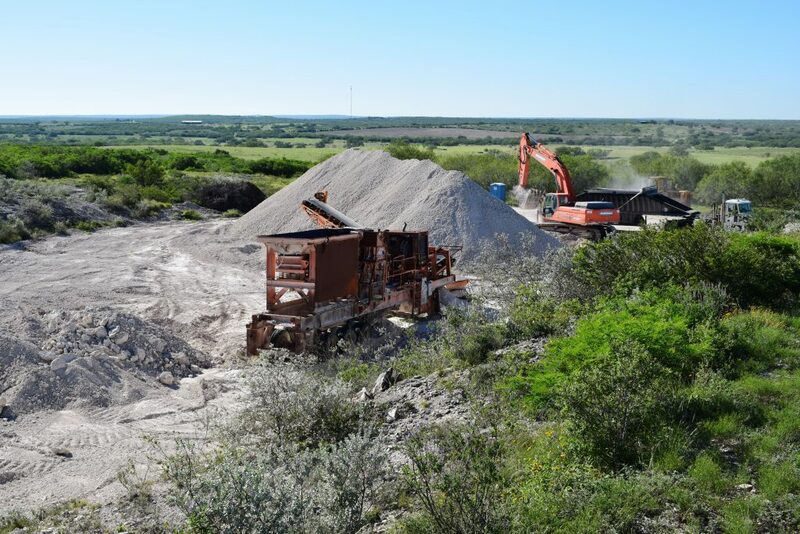 Material Sales: There is a small but very high quality caliche pit located on the SE corner of the ranch that currently provides a nice passive income stream. 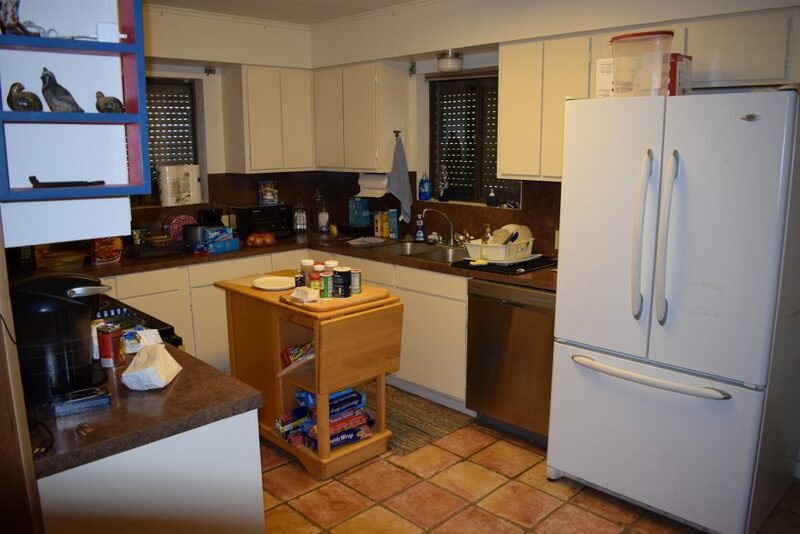 It covers approximately 1.75 acres and if so desired the new owner can continue the sales of the material or close it down and use it for ranch purposes only. This material is extremely sought after as it mimicks limestone capabilities. 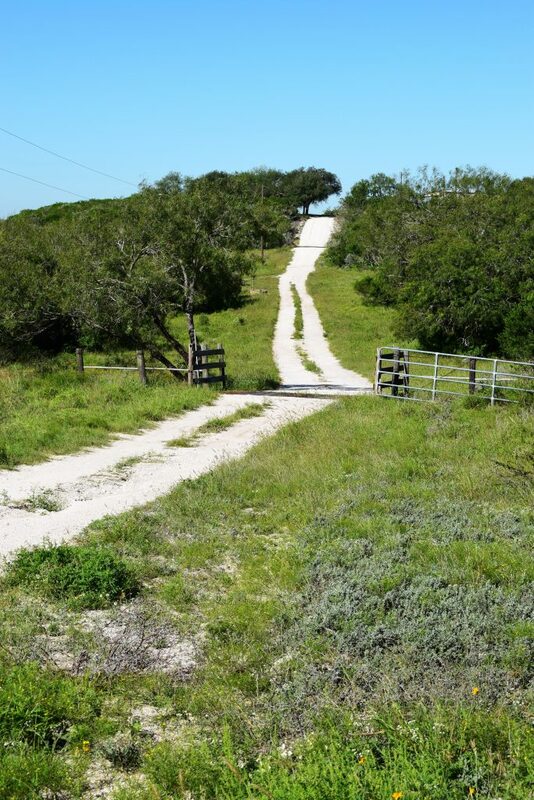 Comments: If you want a ranch that is multi-dimensional, that will provide excellent hunting and outdoor recreational opportunity, income from cattle and material sales, beautiful views and only be 15 minutes from town, come see this ranch!